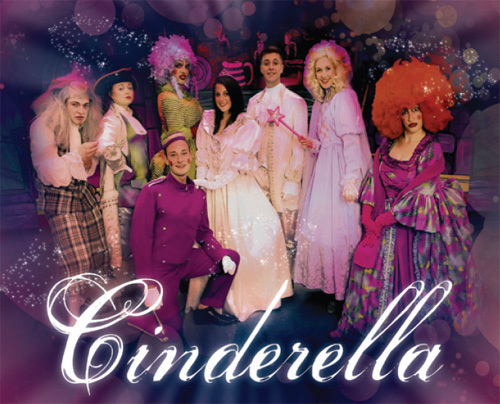 Cinderella – The Panto Company USA present “Cinderella”. Bullied by her two mean Step Sisters, Cinders’ future looks bleak until her Fairy Godmother casts a spell and sends her to the ball. How will the Prince ever find her when she flees at midnight, leaving behind a single glass slipper? True to the story, bringing to life this tale for all time, a slice of amazing Panto Company USA fun full of original modern songs, bursting with more hilarity than you can imagine and of course a happy ending.